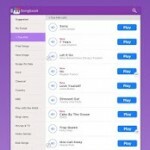 From Bruno Mars to Mozart, play the hottest songs! 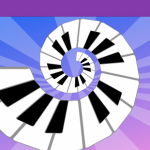 Relax your soul with beautiful sounds of piano while playing your favorite tunes on original #1 piano rhythm game. 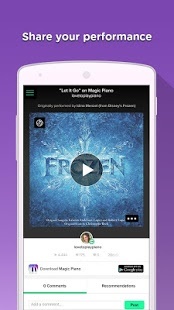 Featured by TIME, New York Times and Google Play Best Apps 2014. 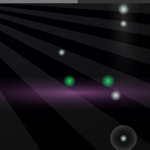 – Rhythm and tempo control – recreate the music! 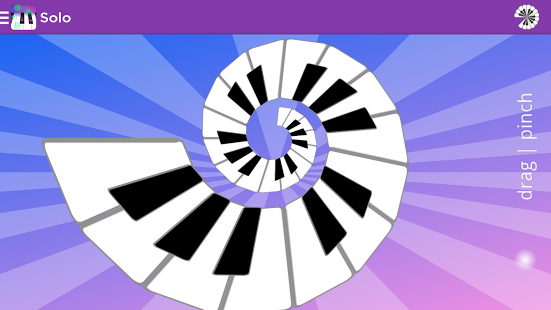 Magic Piano makes you sound like a piano prodigy – any time, anywhere. 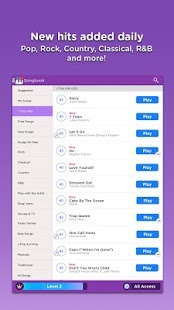 Play your favorite songs with your own spin and sound great every time. 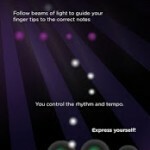 -Follow beams of light to guide your fingertips to the correct note. 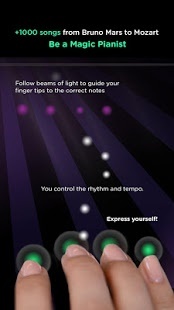 You control the notes, rhythm and tempo, allowing your creativity and expressivity to shine. 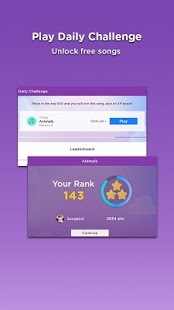 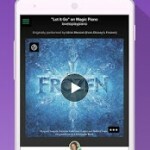 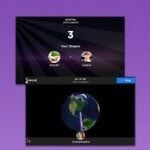 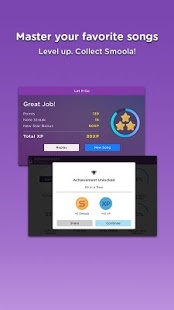 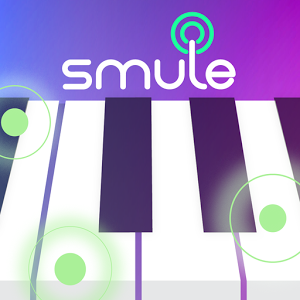 -Broadcast your performances on the in-app Smule Globe or listen to other players’ songs and give their performances some love. 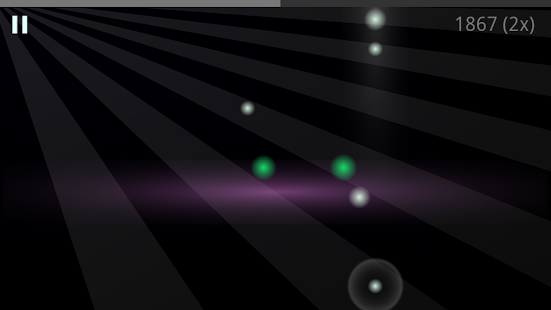 Better and more expressive gameplay!